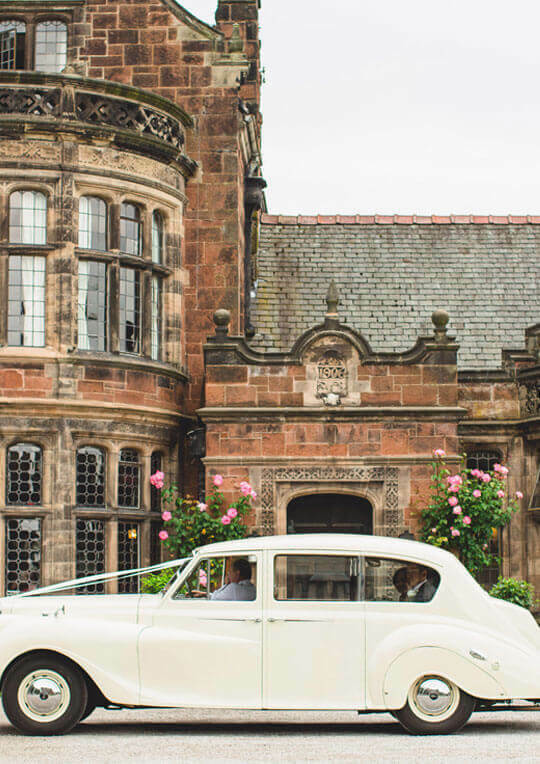 Thornton Manor Estate one of Cheshire’s premium wedding venues are currently looking for an Event Supervisor to join our expanding team. Thornton Manor is set in 120 acres of land and has four venues within the estate. 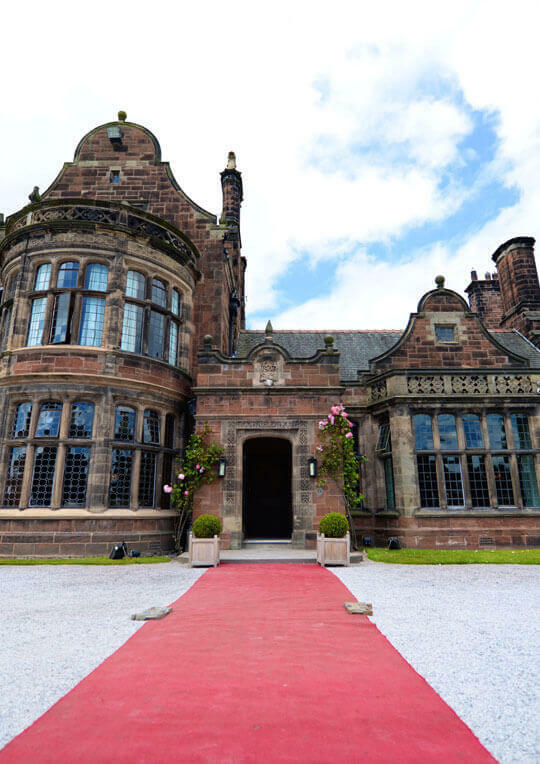 With the 19th century-built Manor House and our three fully fitted marquee’s. We are a private estate offering exclusive use to all of our guests. Service includes catering for Civil Ceremonies, Multicultural Weddings, Family Celebrations and Corporate Events. At Thornton Manor we strive to offer all of our guests an exceptional level of service and assistance in creating an event that they can cherish for a lifetime. As an Event Supervisor at Thornton Manor, you must be an enthusiastic individual who can work well under pressure. You must be meticulous in your work and able to work to very high standards. Flexibility in working hours is paramount, particularly during the summer months and Christmas periods. You must be able to demonstrate excellent customer service as you will be the main point of contact for the guest during their event. You will work alongside the Wedding Co-ordinator and Event Staff to ensure that every aspect runs smoothly. A friendly yet professional manner goes a long way within this role as we strive to deliver a personal and welcoming service to all of our clients. Previous experience in a similar role is preferred. This is a flexible position, covering any days of the week, mainly weekends and evenings, to meet the needs of the business. The candidate should be willing to learn as full training will be given. They must show a keen interest in the industry and have a passion for delivering a high level of customer service.